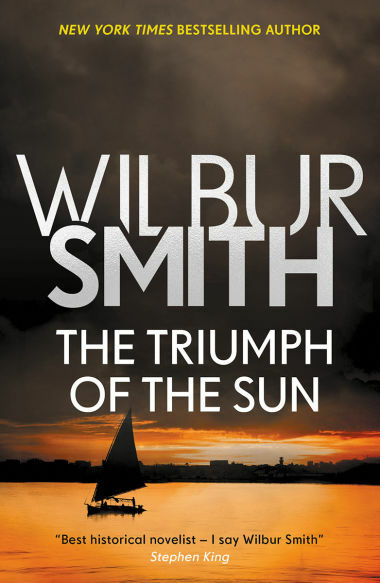 The long-awaited sequel to Triumph of the Sun. 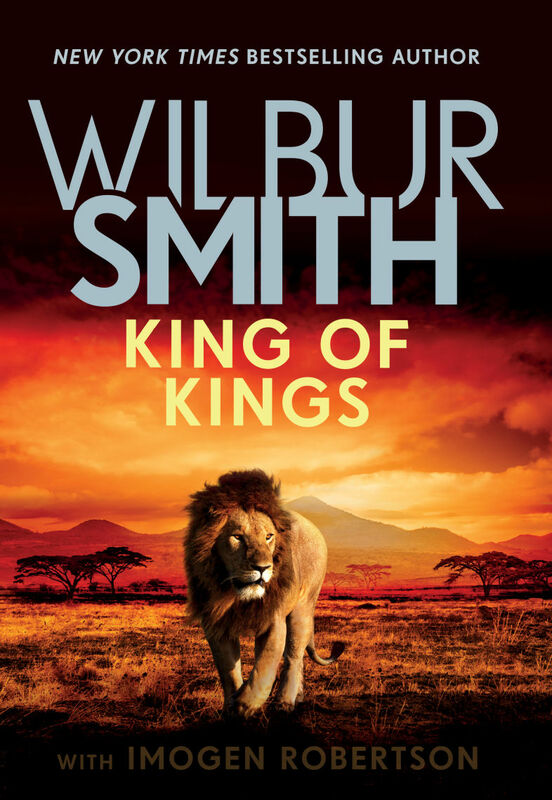 King of Kings is a captivating story of love, loyalty and courage in a land torn between two powerful enemies. 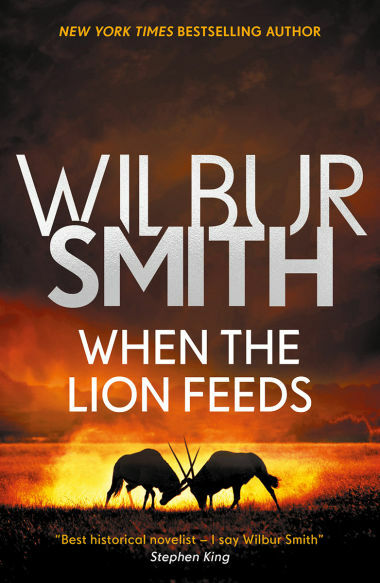 South Africa, with its majestic wildlife and dramatic history, has been the inspiration for Wilbur Smith's writing throughout his career. 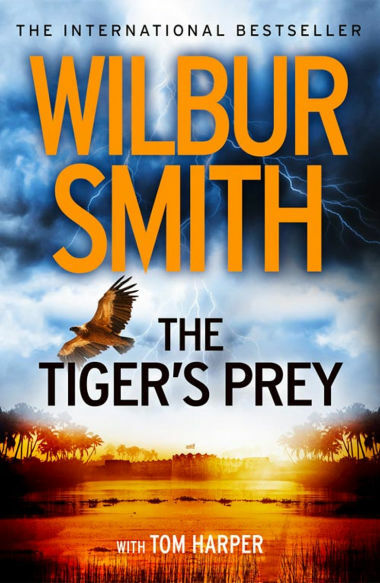 Find out more about the Wild Kingdom. 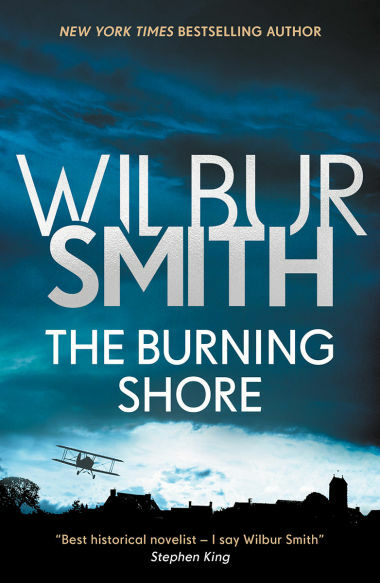 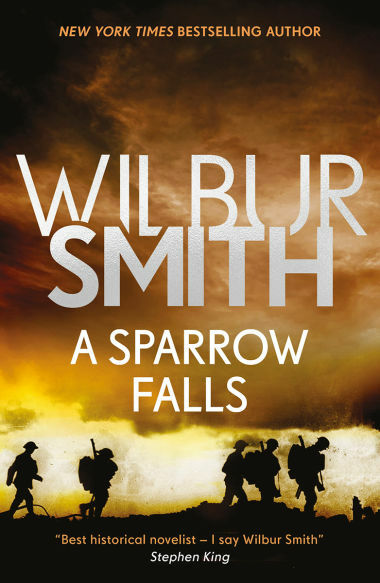 Discover Wilbur’s latest adventure - an epic story of courage, betrayal and undying love, that will take you to the very heart of a world at war. 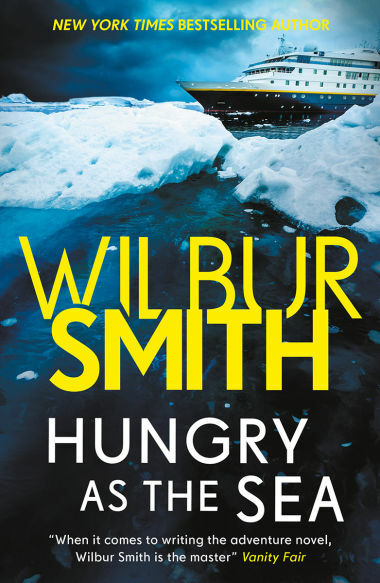 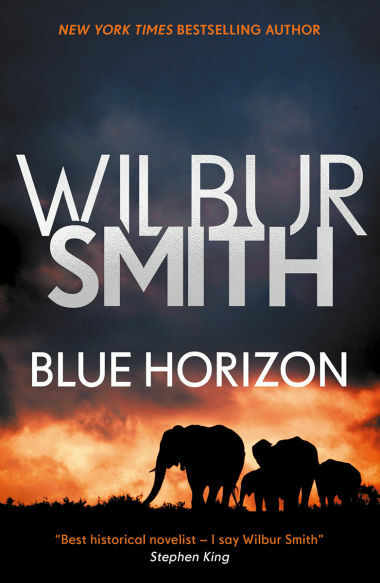 Our real life adventures begin with Wilbur himself on the Skeleton Coast. 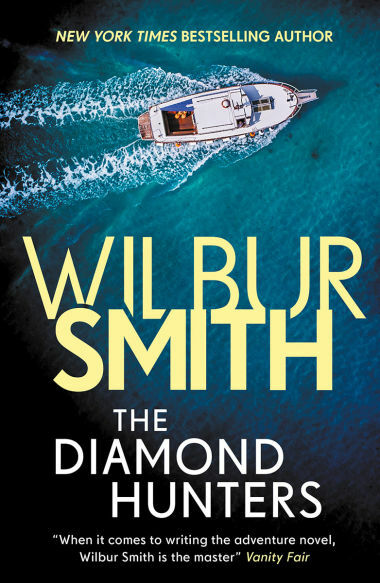 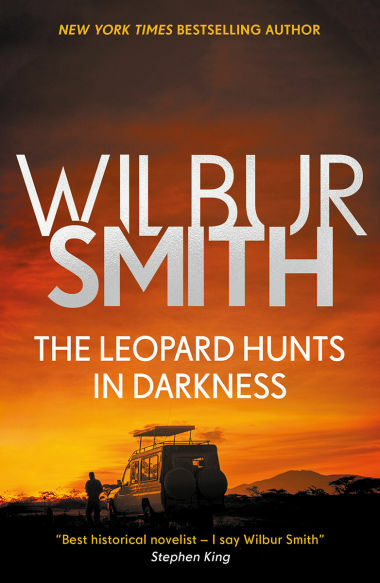 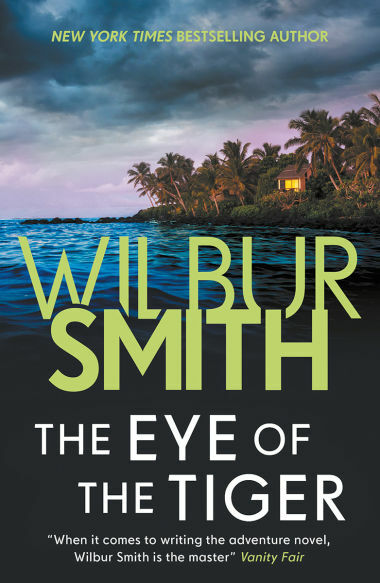 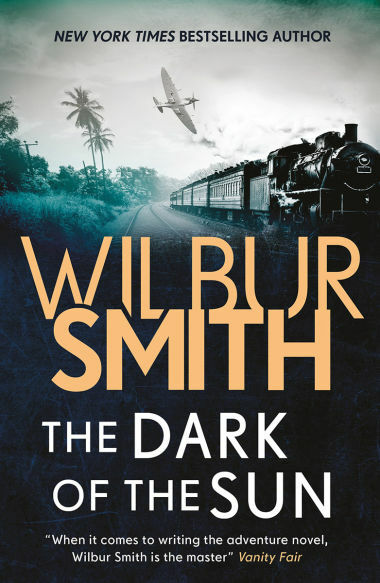 Wilbur Smith has lived an incredible life of adventure, and now he shares the extraordinary true stories that have inspired his fiction in the Sunday Times bestselling On Leopard Rock. 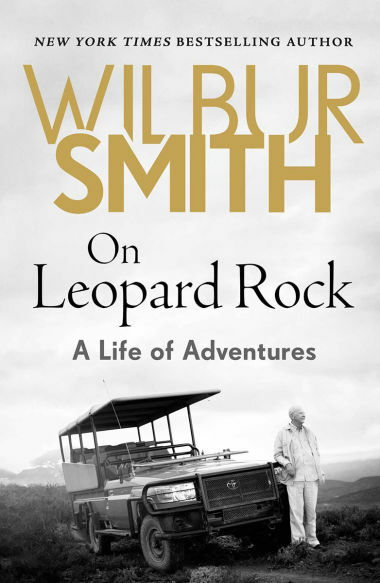 Picked as one of the Daily Mail Books of the Year. 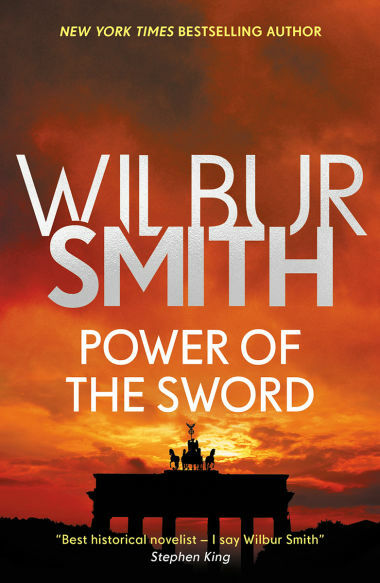 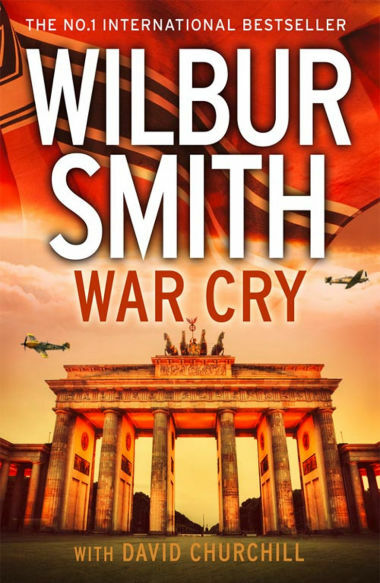 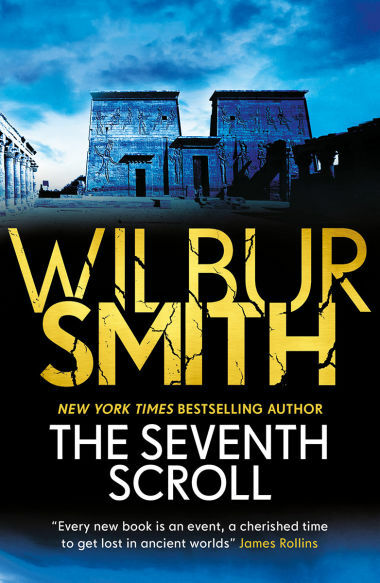 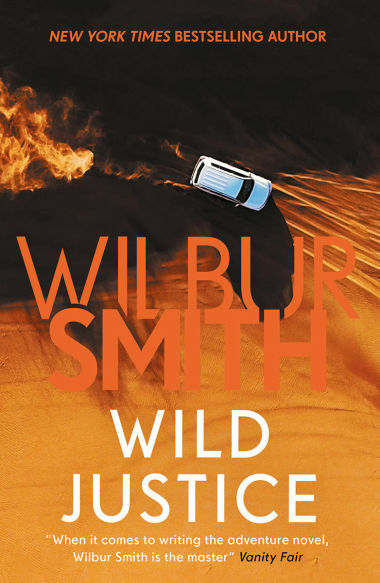 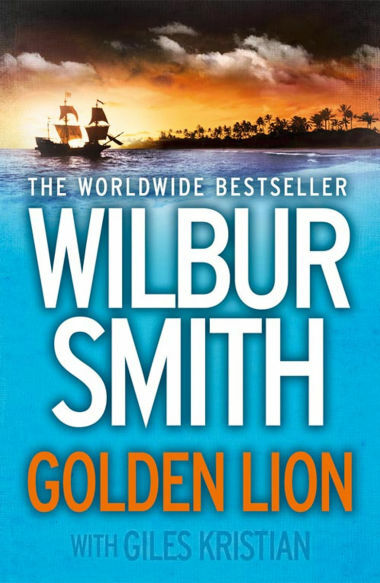 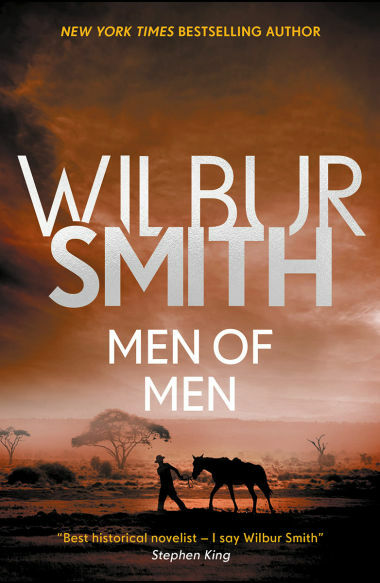 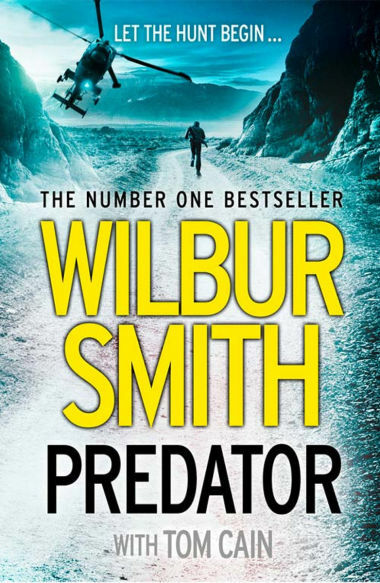 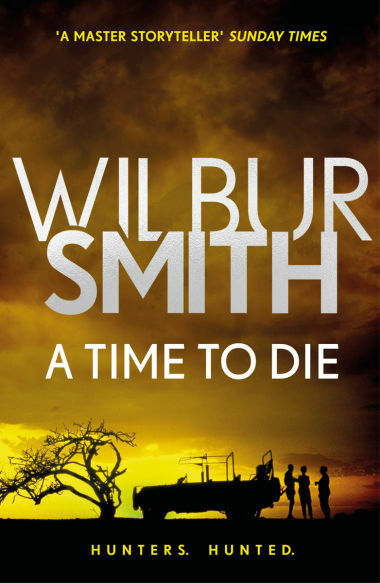 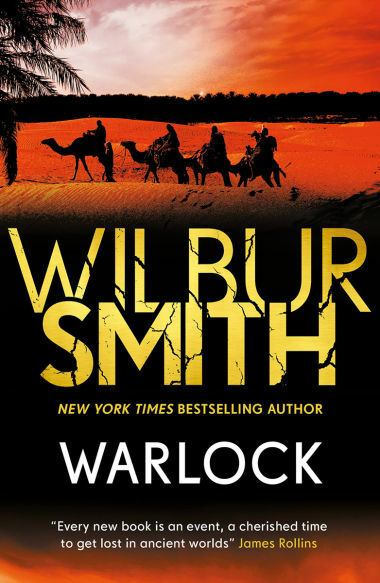 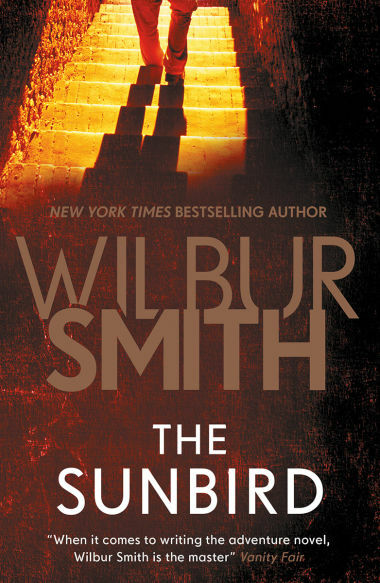 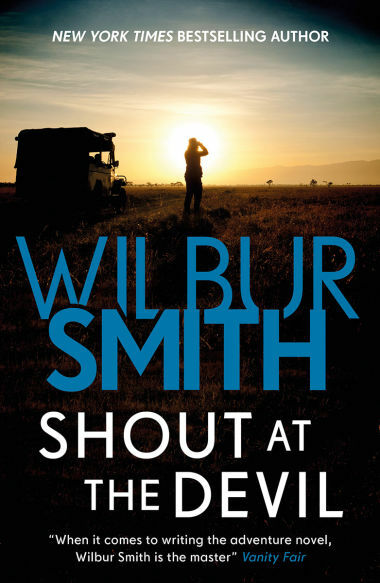 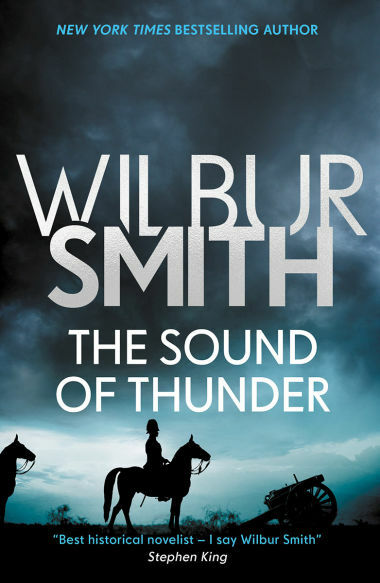 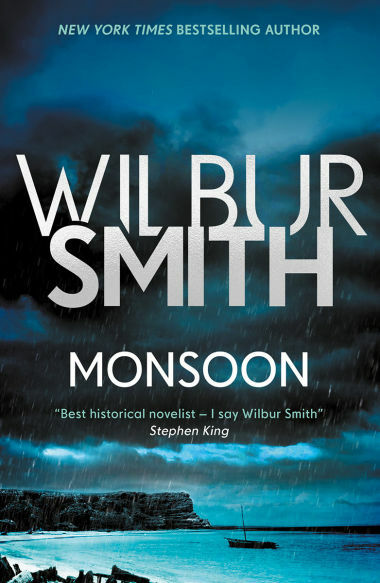 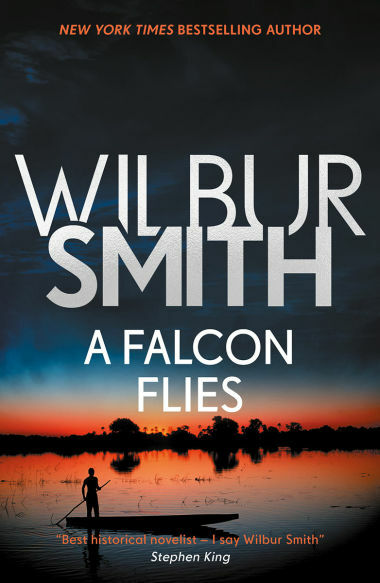 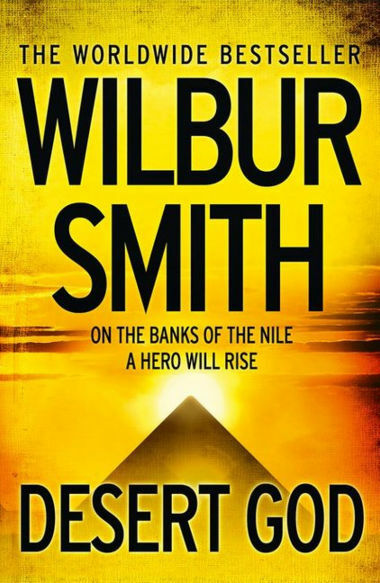 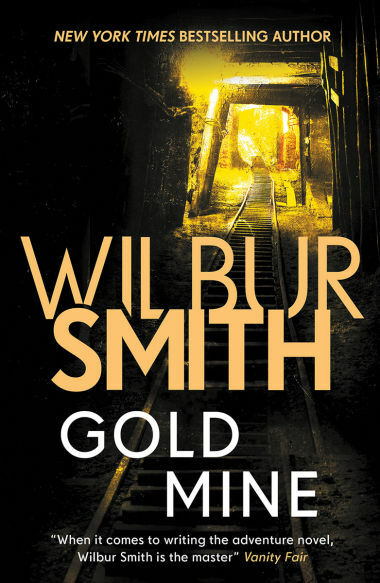 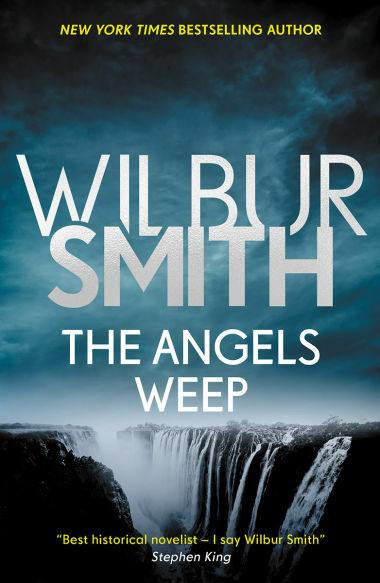 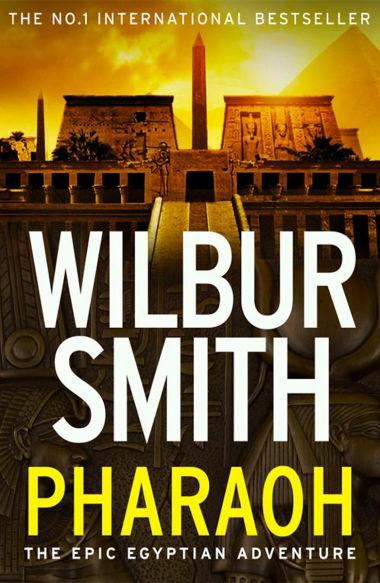 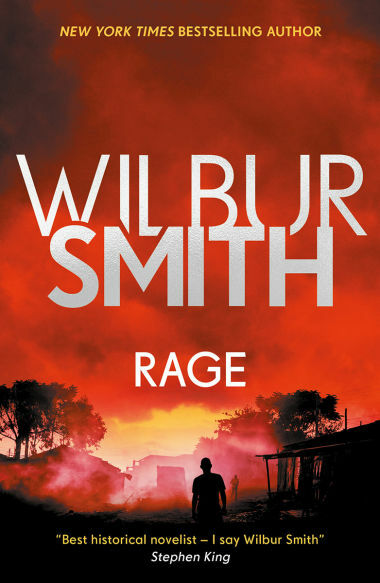 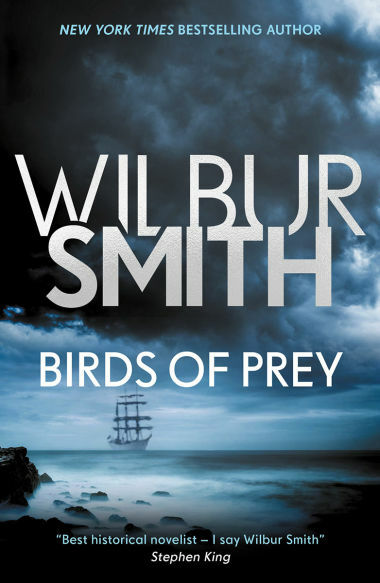 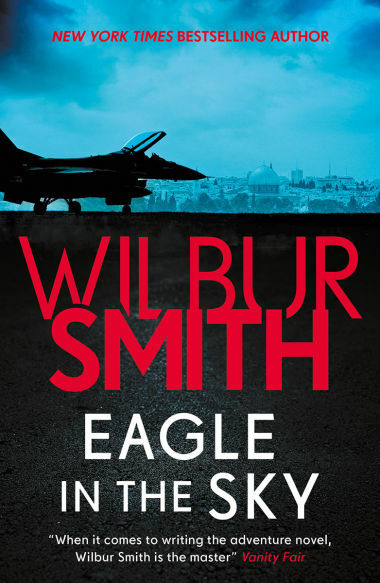 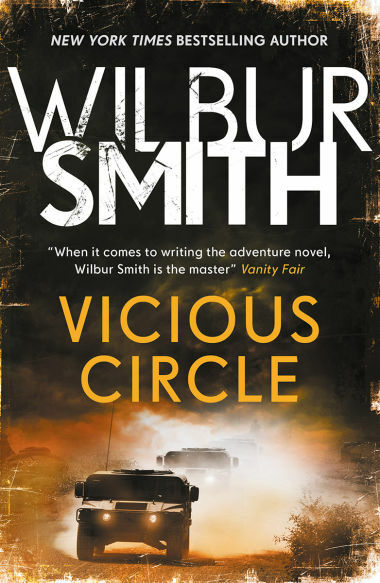 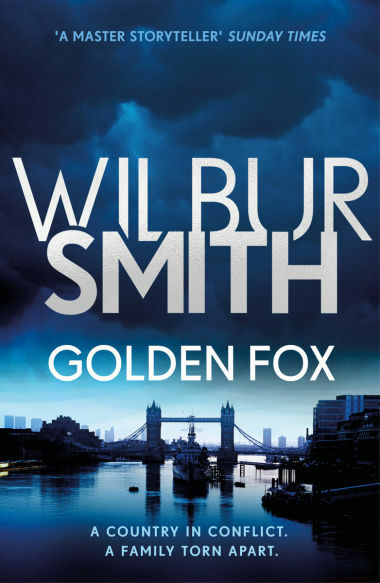 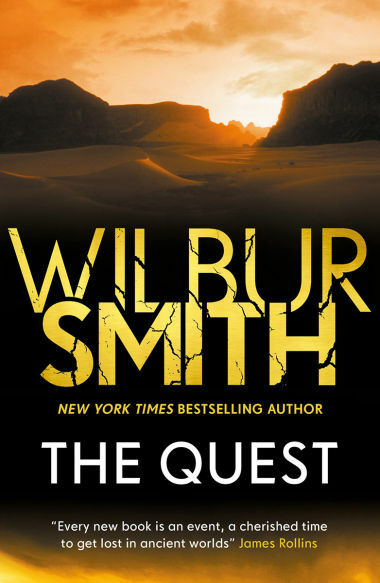 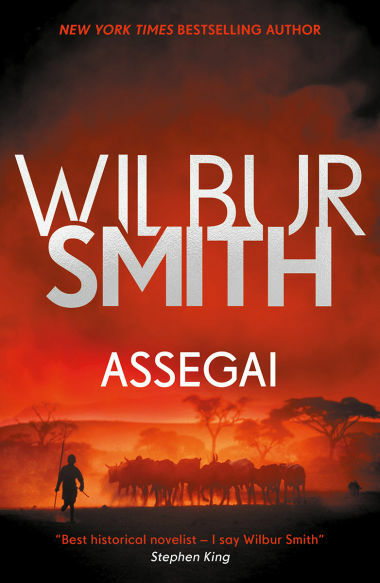 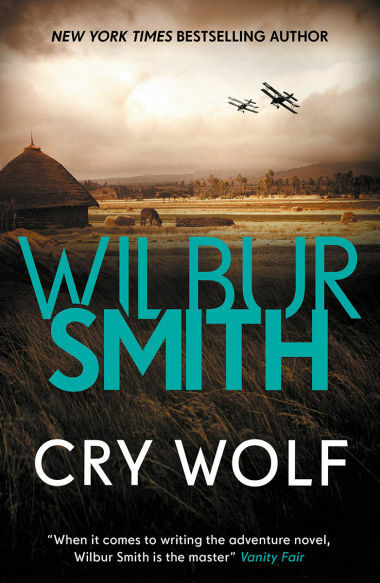 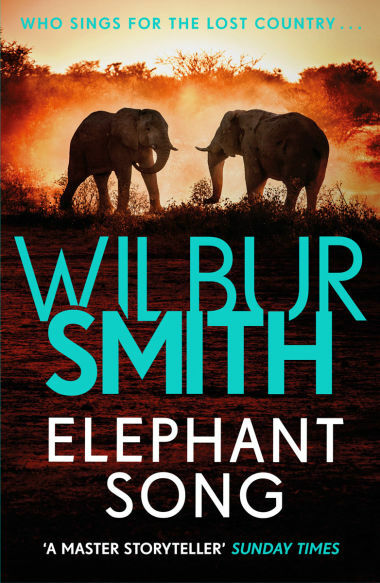 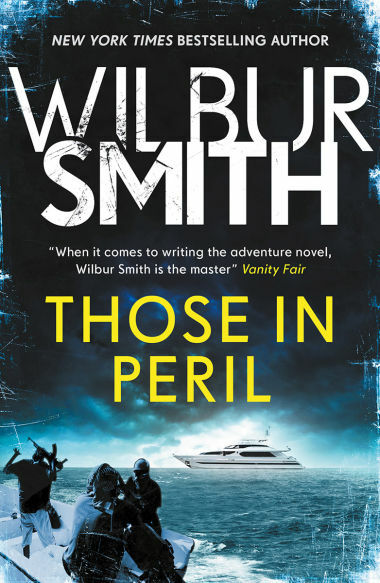 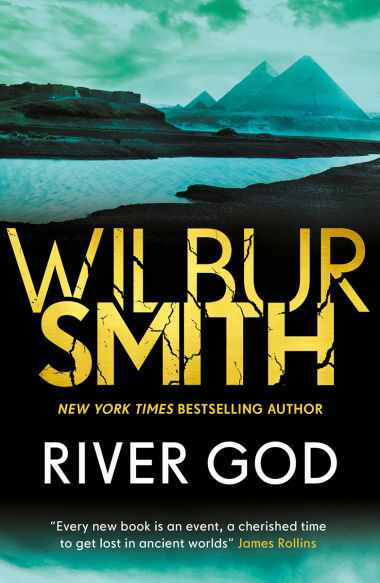 How well do you know your Wilbur Smith books? 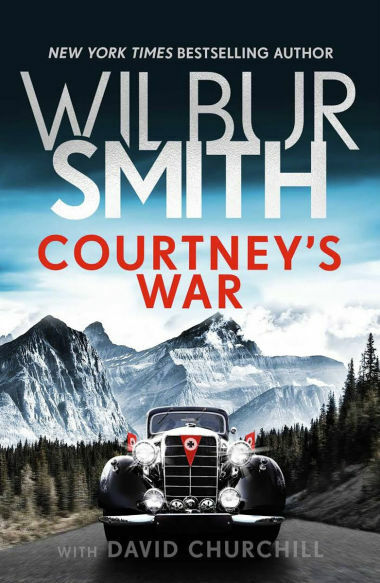 If you think you're a Ballantyne buff and a connoisseur of the Courtneys, we've got the definitive Wilbur Smith trivia quiz for you.